The show toured between 4-14 March 2019, performing at 27 schools and educating 5,110 students and teachers in the Wellington region. 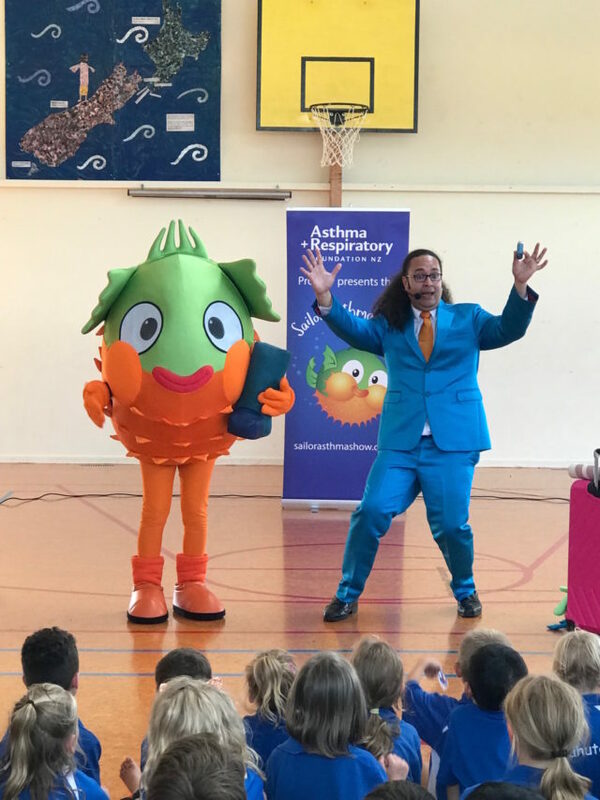 The Sailor the Puffer Fish show was initially created after recognising a need for stronger asthma education in New Zealand schools, in response to losing three Waikato school children due to asthma attacks over recent years. 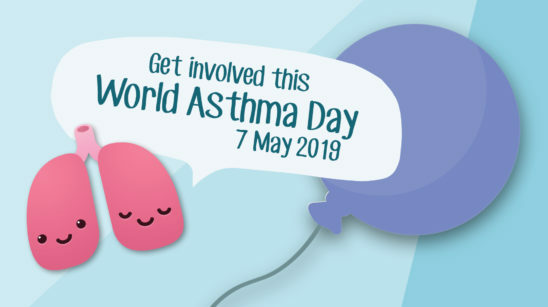 Currently one in seven children live with asthma within New Zealand and 3,050 children are admitted to hospital each year. 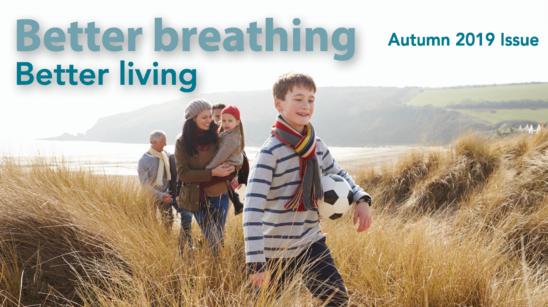 Once the schools have completed the education, they are invited to apply for Asthma Friendly School certification, which requires the school to establish an asthma policy, maintain a first aid kit and provide an emergency reliever inhaler. 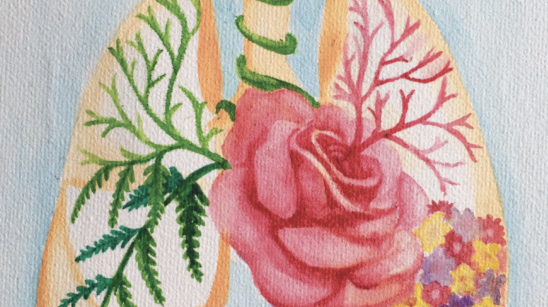 The certification means parents and caregivers can easily identify which schools have staff that are educated, and know what steps to take in an asthma emergency. 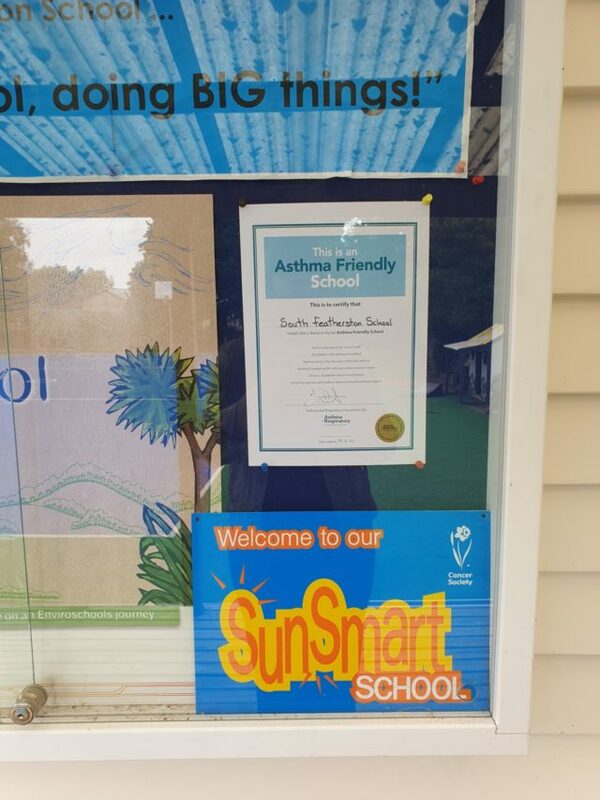 The Wellington tour was funded by TG Macarthy Trust and the Asthma and Respiratory Foundation NZ is incredibly grateful to have received this funding – which educated 5,110 students and awarded 27 primary schools as ‘Asthma Friendly’ certified in the Wellington Region.